September however there have been SO many things that I’ve favourited and just completely fell in love with, so much so here is this months favourites. Zara Jacket, if there is one item of clothing I have lived in this September it sure is this denim jacket, it’s got a very vintage vibe about it and has just become my go to autumn jacket, it’s cosy and snug yet very stylish and quite trendy. 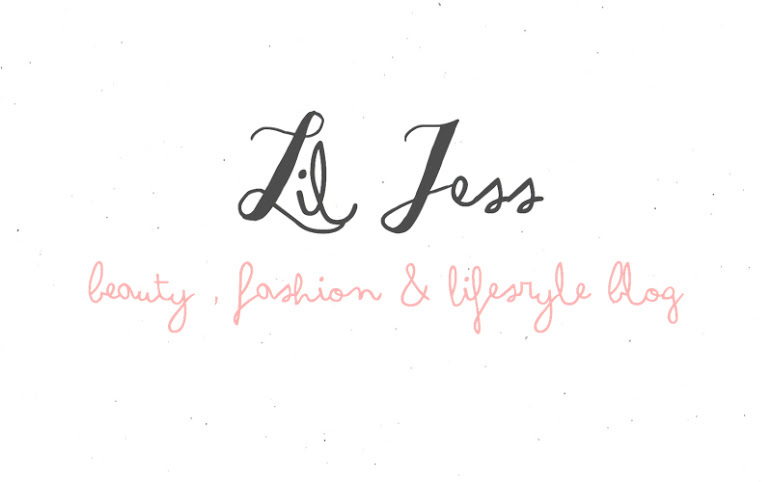 I've done a lil look book on it here. Cosy autumn themed candles have most certainly been something I’ve enjoyed using this month. I’ve been on many a homesense trip and picked up a fair few gems. My current favourite candles have got to be these two, white pumpkin and pumpkin and peppercorn both smell insanely autumnal and have been giving me all the cosy vibes I could ever need. 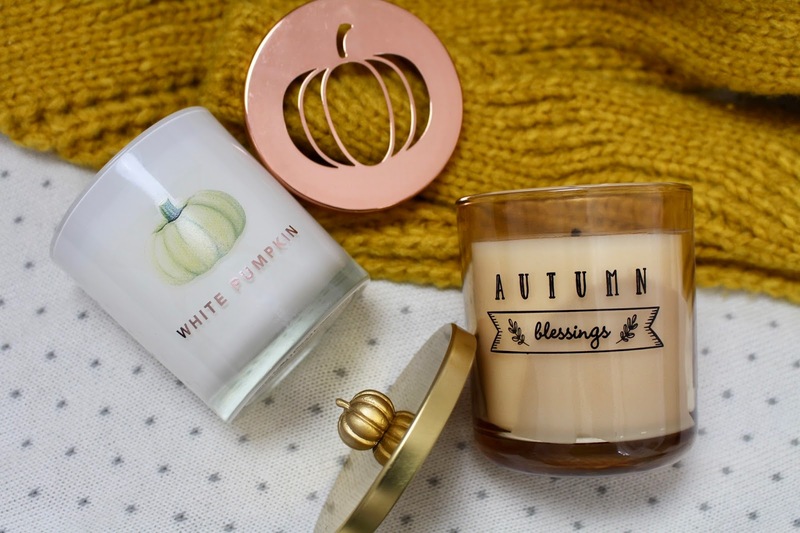 If you want great autumn themed candles Homesense is where it’s at. Lush Once Upon A Time Body Lotion, I recently went to the Lush Creative Showcase and purchased this little pot of cream and oh my It’s glorious. Packed with Almond Oil, Apple infusion and Murumuru Butter I’ve been using this pretty much on a daily basis since I got it and it’s honestly one of my new favourite Lush Body Lotions. It’s very hydrating and great for sensitive skin. It reminds me of the So White Bath Bomb they used to do a few christmas’ back. 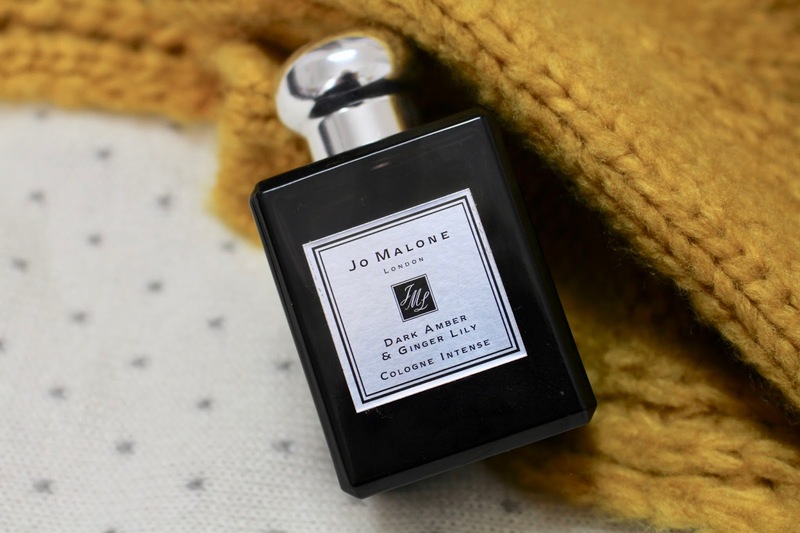 Scent wise It will be no surprise that I’ve gone all autumnal and I’ve been loving my Jo Malone Dark Amber & Ginger Lily Fragrance it’s quite a musky yet sweet scent and reminds me of fresh christmas trees. It’s just such an autumnal scent that I’ve been using almost daily. Eyeshadow wise I’ve tucked away my neutrals include my baby pinks and semi matte browns and pulled out my trusty Nars Isolde Duo, If you have blue eyes like me then invest in this little duo, this duo makes my eyes pop and it just screams autumn, it’s got a beautiful bright orange copper shade on the left and an almost burnt coppery brown on the right, It’s one eyeshadow duo that I’ve been loving & using most days. Sticking with eyeshadow it’s either been my nars duo or my Charlotte Tilbury Champagne Diamonds Crayon. Again this either on it’s own or on top of my nars duo (or any eyeshadow for that matter) has been something I’ve been doing quite a lot, my friends & family have been asking about my eye makeup recently and it’s mainly been the nars duo & this combined. 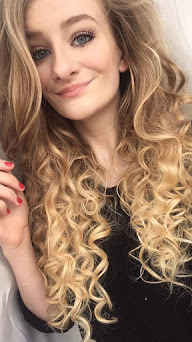 I have done my autumn makeup tutorial which you can have a look at here if you like. 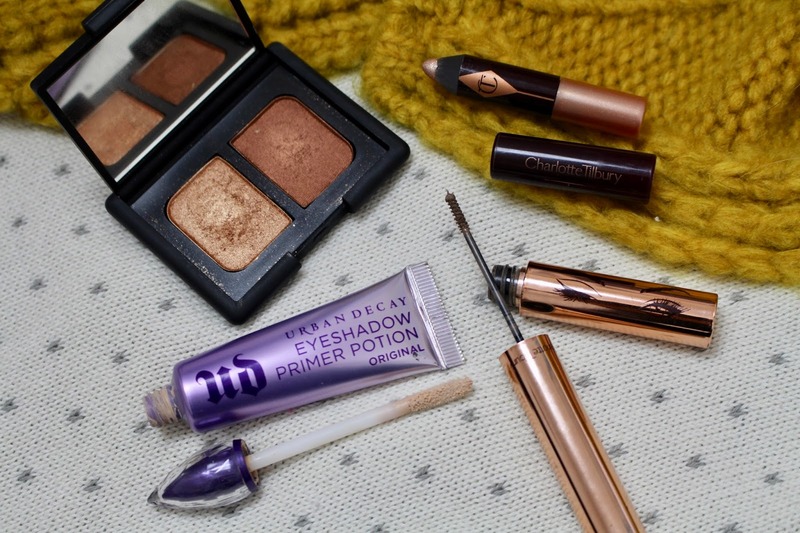 The final two things are both two of my all time favourite makeup items, it's the Urban Decay Primer Potion, I'm sure I've talked about this on here before somewhere but I honestly use this religiously everyday. It keeps my eyeshadow on all day and just is a god send, I have a mini panic if I can't find this in my makeup bag. A tube of this lasts months & months I've had this particular tube since april and it's still quite full. The final product is my beloved Charlotte Tilbury Legendary Brow in Linda again another fave that I've mentioned on here quite a lot. It's a tinted brow gel that gives you the most beautiful brows Instead of filling my brows in with powder I've literally just been using this only. It's got an amazing brush that catches every single hair and fills them in, gives a really natural brow and never looks ott. I’ve been loving lots of other products and things but I don’t want to bore you so the others might have to roll into another future post. I hope this post has given you as many autumnal vibes as it has me typing it.